The course will review the movement principles from the Part 1 course and explore in greater depth the external choreography and internal aspects of the Shibashi Exercises. There will be a large practical element and an opportunity to experience moving in a relaxed and efficient manner. 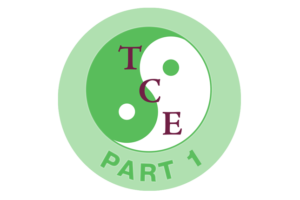 There will be discussion of specific cases and attendees will be invited to share their experiences of implementing the Adapted Tai Chi exercises since attending the first course. I will personally tutor this course. 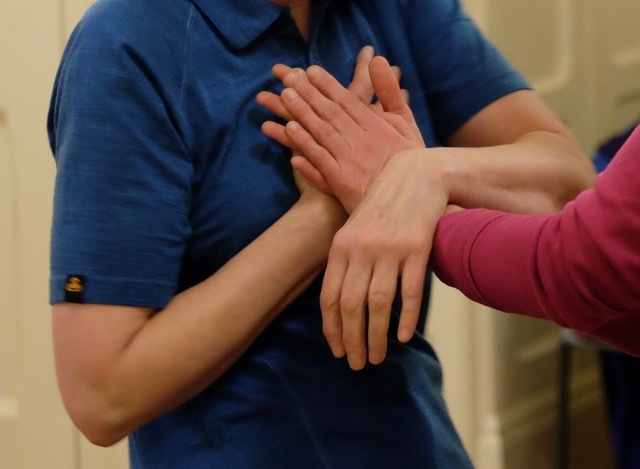 Participants are taught the basic principles of Tai Chi, the benefits of Tai Chi for health and rehabilitation, and shows how these effective and relaxing exercises can easily be integrated into clinical practice.